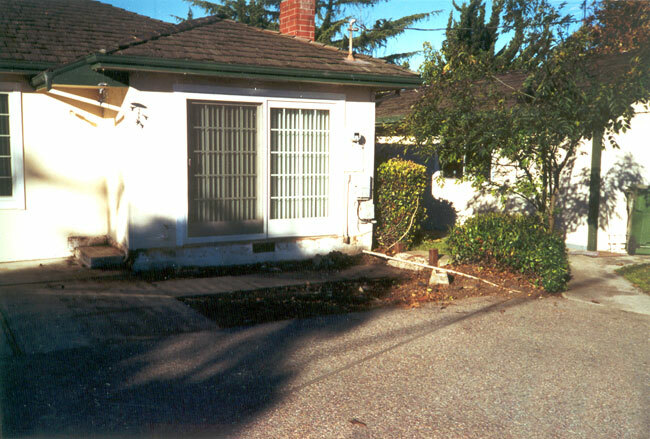 Small square footage can be easily fixed with a room addition or expansion on a single story home. 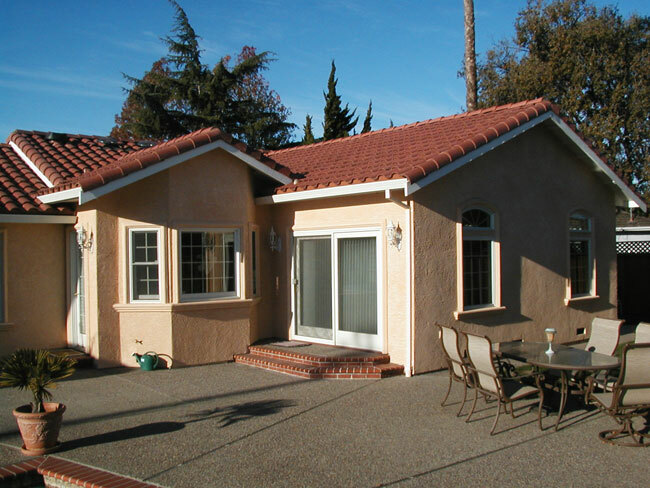 Pacheaco Construction can install new plumbing and utilities to the new addition and even create the plans needed to get your addition permitted. Mark Pacheaco is not your stereotypical contractor. He returns your calls! Our bathroom remodeling was very positive, thanks to Mark. He worked conscientiously to keep the job schedule. The actual construction process was made more comfortable with his attention to clean up at the end of each day. The resulting new bathroom was better than I had hoped to imagine.